The Illustrated Man by Ray Bradbury, with gorgeous book cover illustration by John Minton, 1952. Confession... science fiction is one of my favourite things. I love geeking out on scifi films, books, ideas, existential dilemmas, nifty technologies and newfound dimensions, you name it. The good and bad and ugly stories of human ingenuity in the plausible future. Scifi conveys new visions of where we going, and how we may get there, and what may be lost and gained and created along the way. We may not yet live like the Jetsons or know much about any alien neighbours, but wearable tech and driverless cars and countless other scifi inventions have indeed become reality. What does this have to do with business strategy, you ask? 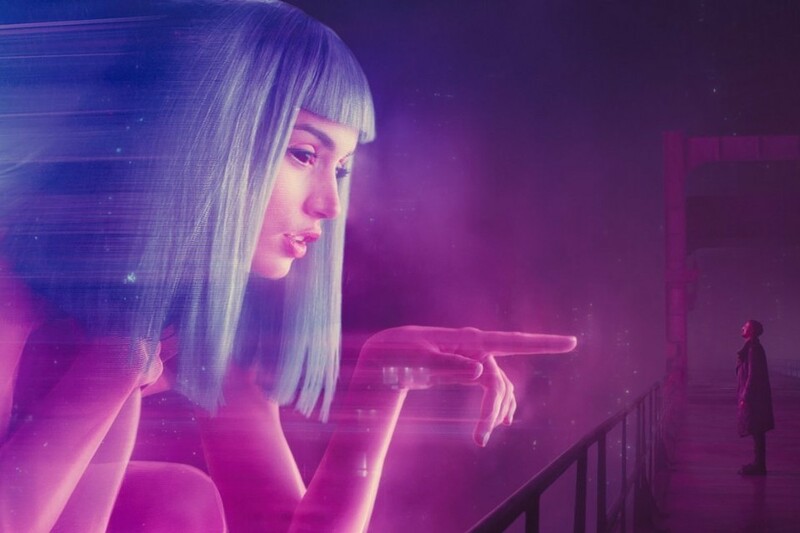 Futuring with Bladerunner 2049, an epic film of 2017. Mapping out your strategy is a powerful part of creating the future you envision. You scope our present terrain and express your vision for making a difference - where you are and your ideal destination. Determine what success means on your own terms. Express your core values, and why you do what you do. This may entail staking out your theory of change and measures of impact. With your mission, you set out how you will make it happen. Yes you are the hero of this story, as leader or solopreneur, but you’re not the main character. Understand the people you seek to connect with and serve - their needs and desires, haunts and habits, their language and lifestyle... The strategy you are honing is all about creating value for them, in alignment with your vision. This is a chance to begin assembling your ideal cast and crew. Write up your dream team - inspiring folks you want to work with, be coached or mentored by, or to strike up a collaboration with. Make things easier with wizbang tech and systemisation, and by getting experts to help you and outsourcing what you don’t love, when you can. Consider your own strengths and weaknesses, and what motivates and what may block you in achieving your vision. Personal development is a ginormous part of growing a business, and it’s important to invest time and resources in you. Most of us unearth limiting beliefs and behaviours as we try new things, get visible and own our value - get support with your mindset and the wobbles along the business journey. We can achieve extraordinary things, when we start to get out of our own way. 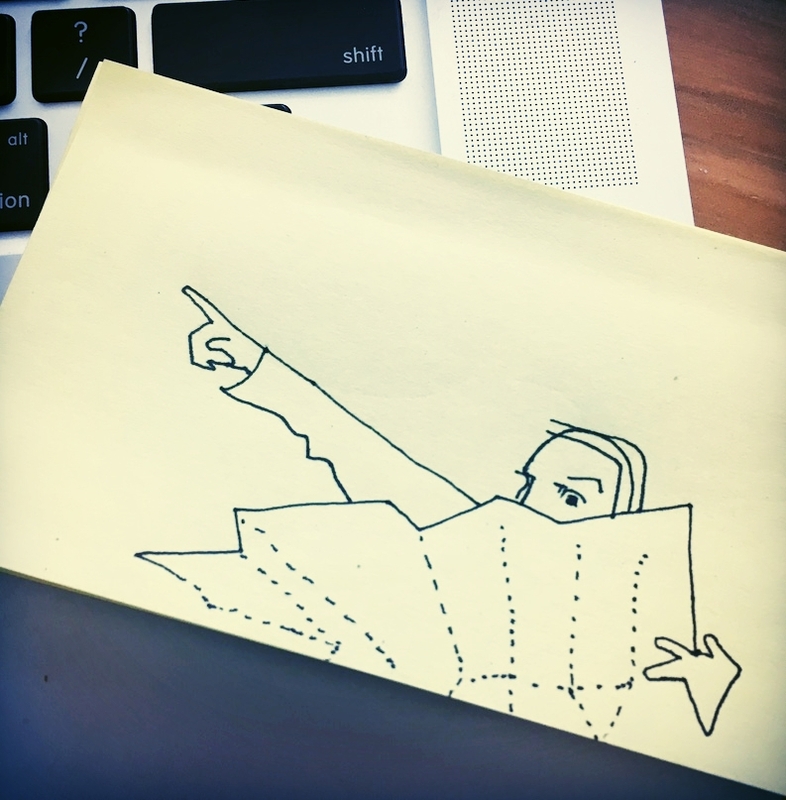 In all seriousness and here in the now (rather than in some distant galaxy back to the future), mapping your strategy is an enriching process. Take time to regularly clarify your ideals for business, impact and lifestyle, and this will help you reverse-engineer your strategy and to navigate change. With such strong foundations, you are poised to create beautifully aligned goals and achievable plans for this year, this quarter, this month, this week. Stitching time and systems to save nine for doing all the genius things you love. Action, test and measure. Share your story and market your thang with consistency, integrity and flair. Step up to expanding your impact and your income. And keep refining the business behind your brilliance, changing strategic tack with good evidence as well as intuition. Strategy and planning need not be tedious or daunting, resulting in sleep-inducing spreadsheets or disregarded documents propping up your laptop. I love to make strategic thinking a creative, empowering and inclusive process, to give you structure, spaciousness and support to play big. So that you can dive into creative flow, keep your values and priorities aligned with what you're actually doing, have ready information and systems for difficult decisions, and continually refine your business for growth. 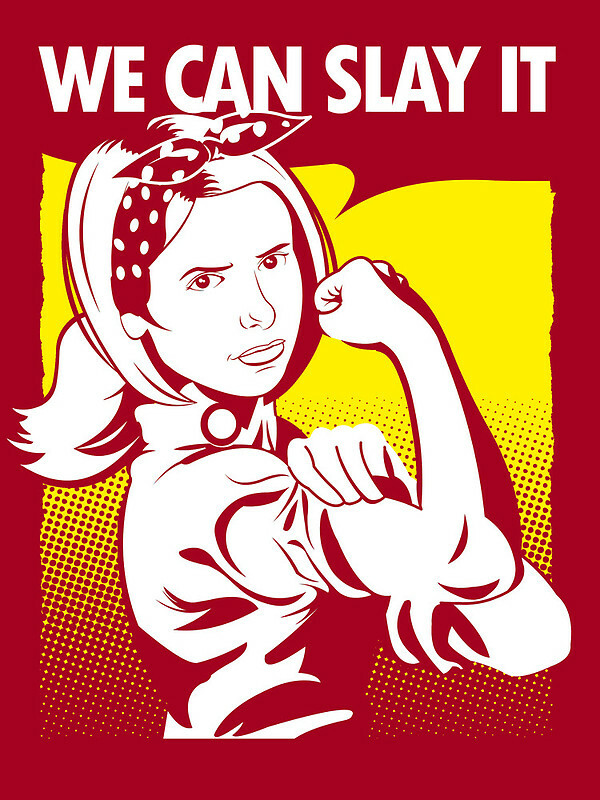 We Can Slay It buffy T-Shirt designed by TomTrager as well as other buffy merchandise at TeePublic. You can find out more about the legacy of Buffy the Vampire Slayer thanks to Clemantine Ford. I’d love to hear your experiences with strategy and planning... Do you enjoy the process, or can it feel overwhelming or constrictive? Do you like to get creative with strategy, or simply swiftly get it done? What are your fave tools and tips, or hacks you are dreaming of? Seeking support for your strategy and planning can be a gamechanger. Let me know if you’d like a free chat about strategy your way, to help you start getting clear about realising your vision and explore how we may be able to work together. I welcome your queries and ideas, to help you create, connect and thrive! ** In case you were wondering about the intriguing cover photo, featuring our solar system and the Green Lantern on the side of a broken down Wicked Van in the middle of regional South Australia... stay tuned, that's another thrilling story of strategy and science fiction that I'd love to share another day!